Jenny & Joe were just such sweethearts and fun to hang out with. Hoping they call us again when they come down, maybe just to hang out. 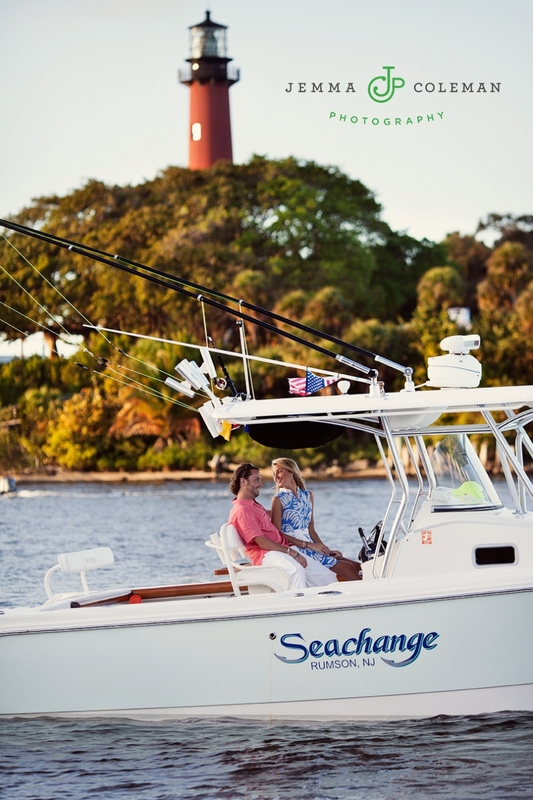 Here’s a sneak peek of their boating engagement session in Jupiter!